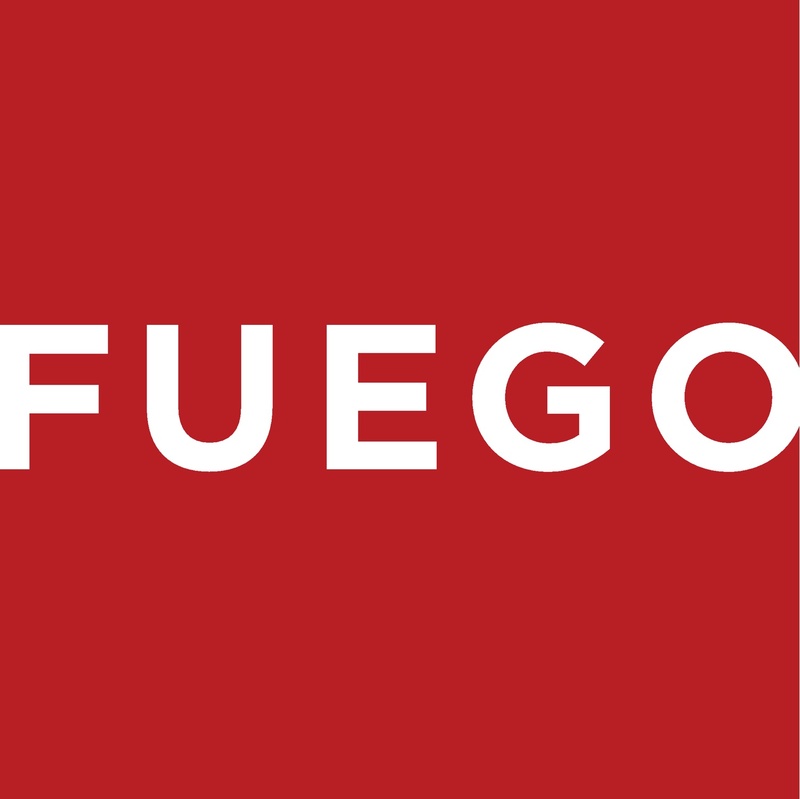 In 2014 Fuego Living launched the Fuego Element gas grill with many improvements from the original 2011 model. Since then, we’ve read your reviews and suggestions and responded with the new and improved 2016 F21C model Fuego Element gas grill. The original award winning sleek design remains (Robert Brunner: Apple & Beats by Dr. Dre) while several new functional upgrades were added in 2016. Beginning from the ground up, we added a wider and more stable wheel base while still fitting into a snug 21″ x 21″ square footprint. The wheels now come factory installed onto the wheel base – only 14 fasteners are needed to complete the entire assembly process – easily done in less than 30 minutes. We’ve designed a new control valve allowing improved temperature control (250F-650F) while maintaining our industry best 500F in just 5 minute pre-heat time. Also, we’ve added a reliable, improved push button electronic ignition system. Our heavy 15b porcelain enamel cast iron grate with a large 346 sq.in cooking surface paired with our 21,000 BTU/hr. dual ring burner remains unchanged and continues to produce amazing sear marks on meats and veggies. That’s enough cooking surface to grill more than 12 quarter-pound burgers at once – more than enough for a family of four or the neighborhood sports team. While we do not anticipate any problems with your product, should you have an issue please contact our friendly support staff by phone at 888.883.8346 or email at info@fuegoliving.com for assistance. Who designed the Element BBQ grill?